We help organizations seeking to go from good to great, as well as in deep distress and facing insolvency. NCT provide rapid and dramatic Performance Improvement and also provides a full service to implement the change. By clicking Send button above you are placing a live order. Business potentials can be translated into added value and operational excellence through consistent Strategy Implementation. 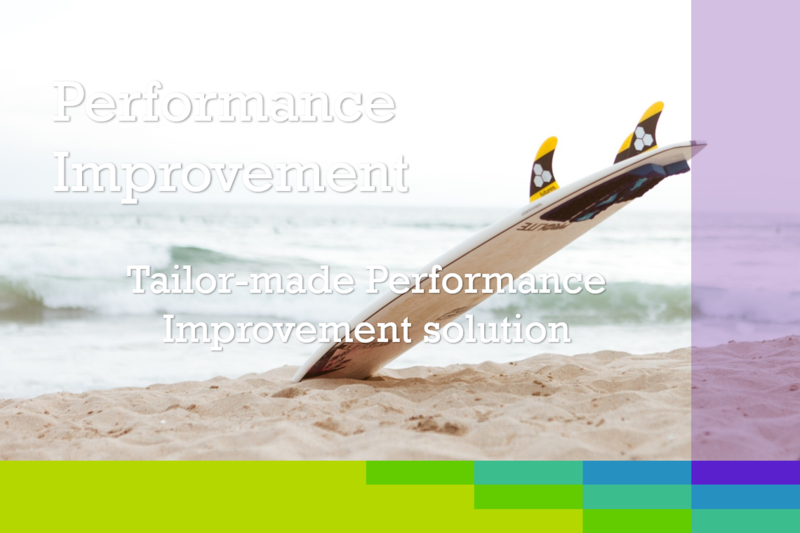 In Strategy Implementation, NCT support with a tailor-made Performance Improvement solution. In this report we take a deeper look at challenges and opportunities. What are the leading practices and critical success factors that deliver tangible business results? NCT’s Interim and Crisis Management roles support and guide companies through periods of distress or change. 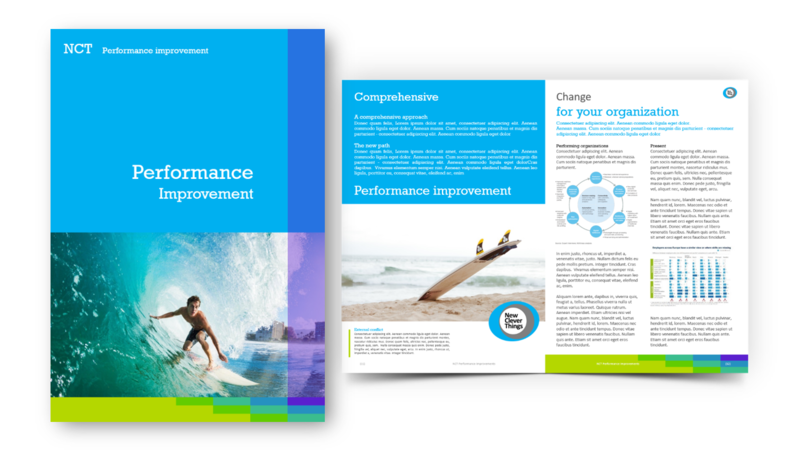 Companies that are underperforming, in any situation with challenged divisions may need additional experienced change management support to improve operational or financial performance. 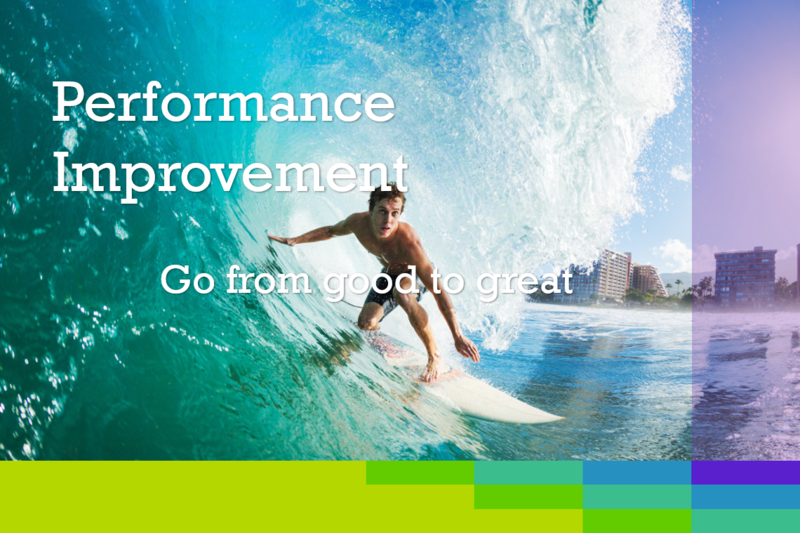 Our Business Functions insights: Manage Change together with NCT to achieve high Performance. 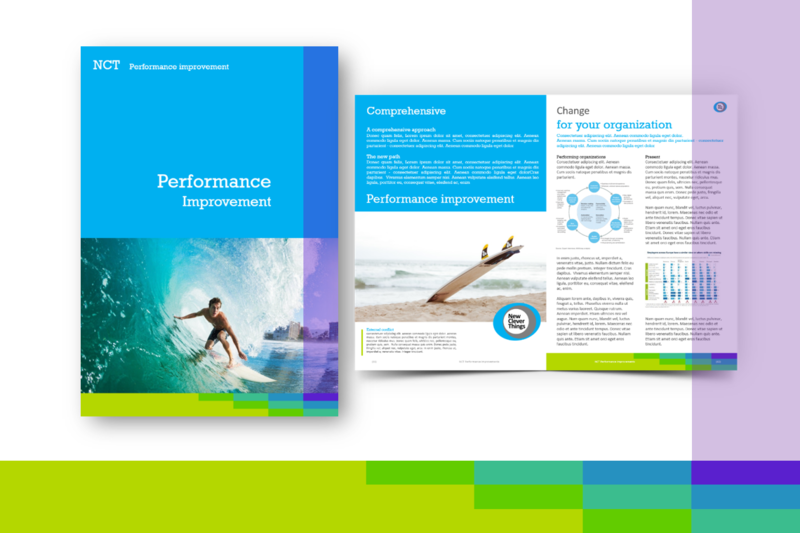 Learn about our abilities to support complex, transformational change in your organization. NCT is a Professional Service provider that delivers Performance Improvement, Turnaround Management, Interim Management, Strategy & M&A services to organizations seeking to transform business and operations, catapult growth and accelerate results through decisive action. 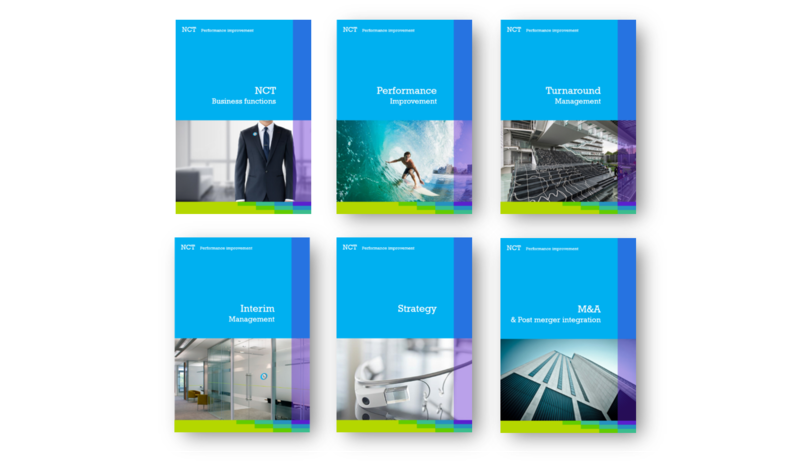 Our experience and industry knowledge draw upon NCT’s specialization to support our clients turn change into a strategic business asset, manage risk and unlock value at every stage. Companies, Private Equity & Principal Investors connect with NCT, when conventional approaches are not enough to activate change and achieve results. 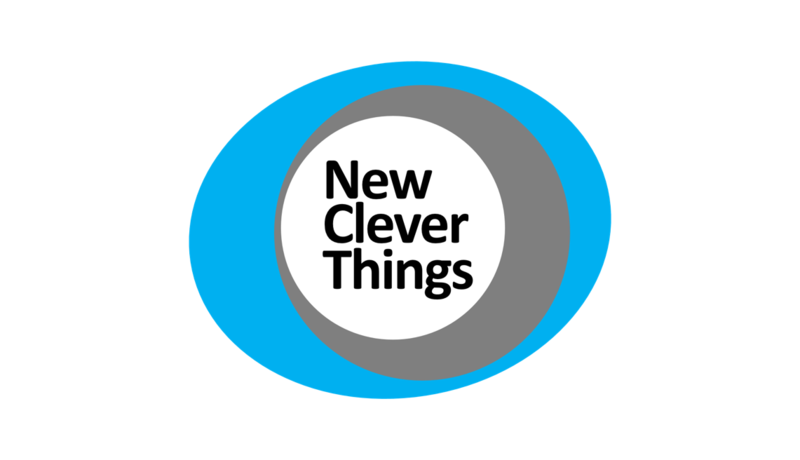 NCT Always Trusted, Always Ahead | New Clever Things. © 2017-2018 | All rights reserved.